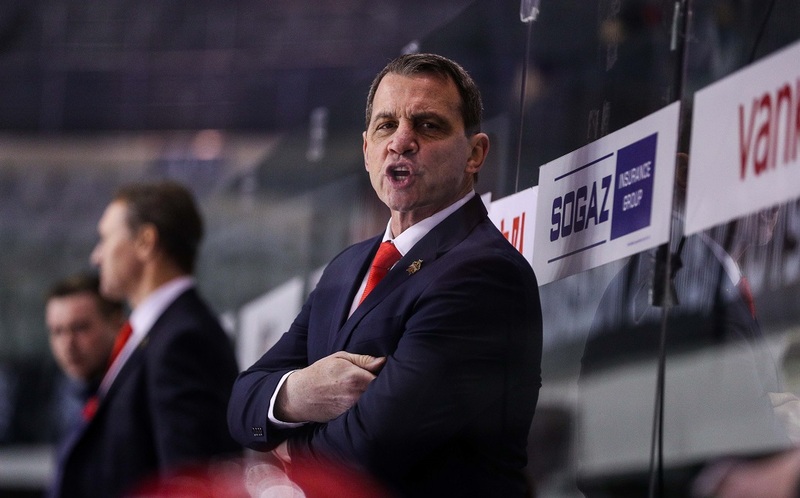 The well-known American bench boss joined Kunlun Red Star in the hardest moment for the Chinese franchise after Jussi Tapola left the team on late January. In that period, Kunlun was fighting for a playoff spot and thought a real epidemy of injuries. In the end, they couldn’t get to the postseason, but Fraser’s impressions were so positive that he’s now ready to get a fresh new start in China with all his energy. We talked about this and much more in this exclusive interview. 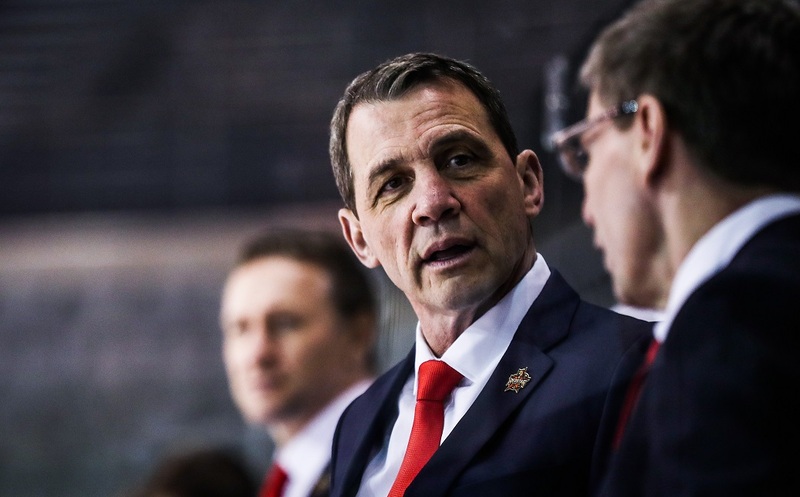 Curt Fraser, who had his first experience in Europe as Team Belarus head coach between 2006-2008, started coaching Kunlun on January 18. Under his direction, the team played 12 games. Playing career: Victoria Cougars, 1974-78; Vancouver Canucks, 1978-83; Chicago Blackhawks, 1983-88; Minnesota North Stars, 1988-90. Coaching career: Milwaukee Admirals, 1990-94 (assistant and head coach); Syracuse Crunch, 1994-95 (assistant coach); Orlando Solar Bears, 1995-99 (head coach); Atlanta Thrashers, 2000-03 (head coach); New York Islanders, 2003-04 (assistant coach); St. Louis Blues, 2005-06 (assistant coach); Grand Rapids Griffins, 2008-12 (head coach); Dallas Stars, 2012-18 (assistant coach); Kunlun Red Star, 2019-today (head coach).